Called to the Bar in 2004, Sean maintains a diverse civil and criminal practice. Areas of law in which he commonly practises include common law, commercial law, corporations law, criminal law, equity, real property and trusts, as well as mental health and guardianship disputes. Sean regularly appears before judges and juries in the Supreme, District and Local Courts of New South Wales for individuals charged with criminal offences, plaintiffs in personal injury claims and individuals involved in disputes concerning real property and commercial and equity claims. He is a panel member of the Legal Aid General Criminal Law Panel and Legal Aid Local Court Duty Lawyer Panel. With extensive advocacy experience, Sean is frequently briefed to appear in interlocutory applications and has appeared in lengthy hearings against Senior Counsel. 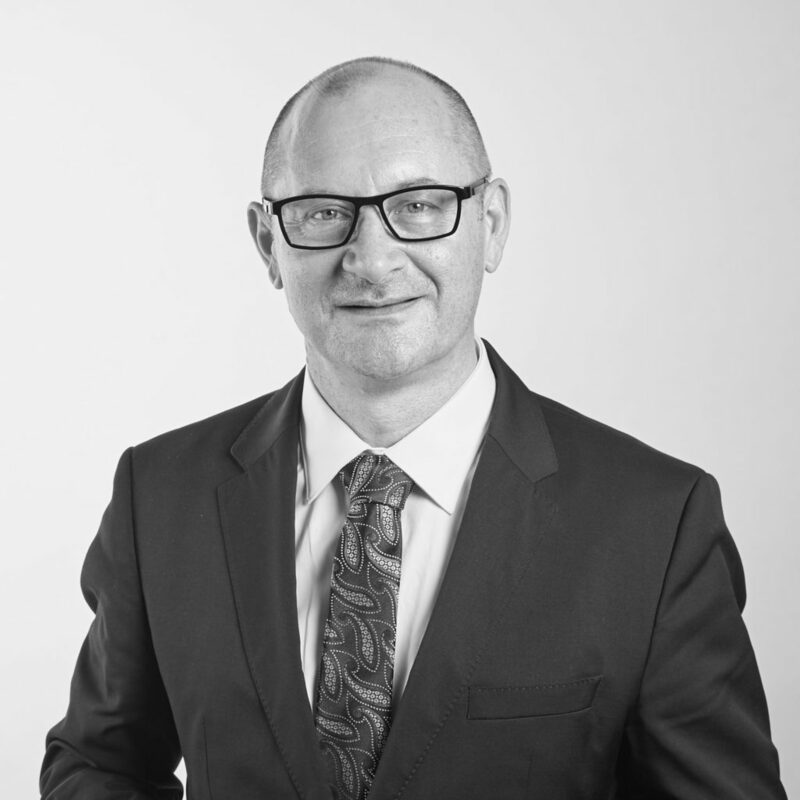 Before joining the Bar, Sean worked as a solicitor in private practice as well as the Crown Solicitor’s Office and Legal Aid Commission of New South Wales. Such experience has served to provide Sean with a solid foundation upon which to continue to build his practice at the Bar in his chosen fields of law. He holds a Bachelor of Laws from the University of Technology, Sydney.